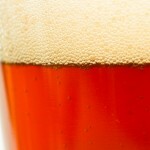 A big and caramel infused Pale Ale. From Lonsdale Quay in North Vancouver the Green Leaf Brewing Company has bottled and released the Bottle Conditioned Pie Hole Pale Ale. Labeled with their unique angular style, this beer looks great and is starting to arrive on the shelves of Vancouver based craft beer retailers. 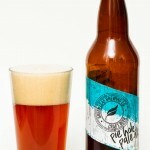 Pouring a clouded, amber colour the Pie Hole Pale Ale is topped with 2 full fingers of thick and lacing head. Through this thick crest of head comes a citrus-caramel aroma with light bitterness. The overall feeling is of a crisp and refreshing, mid-hop, mid sweet pale ale. 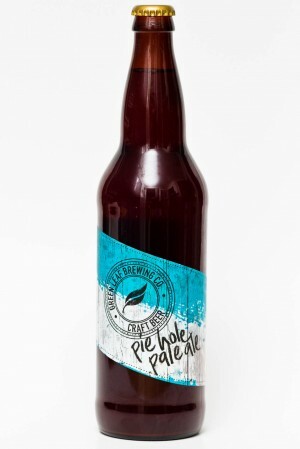 The flavour in the Pie Hole has a nice caramel tone with a slight burnt tinge to it. 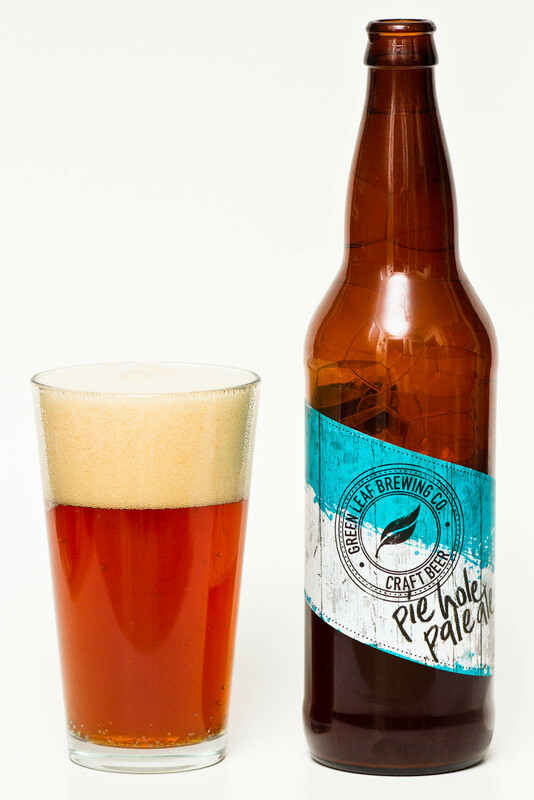 This caramel sweetness, light burnt flavour and citrus infused hop makes for a fairly big bodied pale ale that is enjoyable, refreshing and adds a slight, unique twist to the west-coast pale ale style. 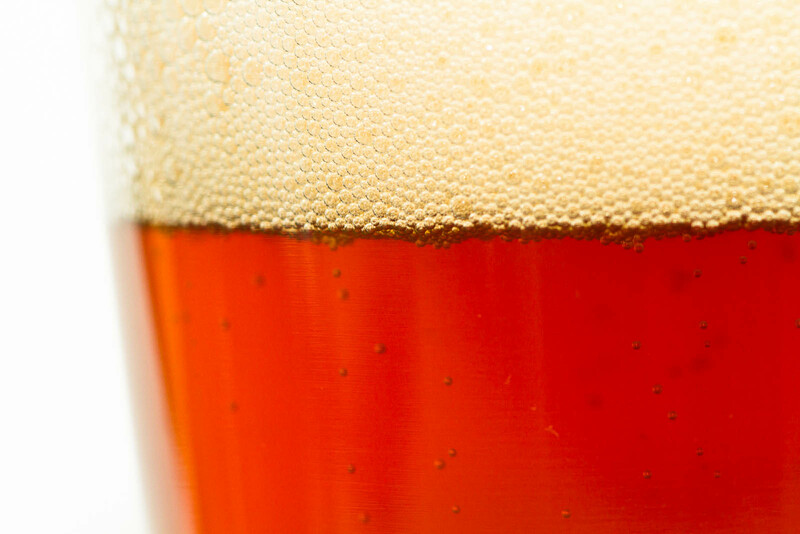 This beer may still be a little tough to find but head over to Lonsdale Quay and try this on tap – then bring home a few bottles to enjoy later.